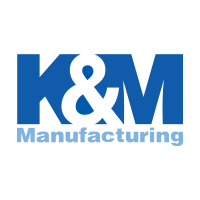 The KM 136 Uni Pro Seat & Suspension is a premium seat with air or mechanical suspension that is designed to significantly reduce vibration in lawn mower and skid steer equipment. The KM 136 can offer every driver the ultimate level of individual comfort that never quits. Complies with FEM 4.002 (for forklift trucks) and ISO 6683 (for earth-moving equipment). *Replacement parts for the Air Suspension Seats (PNs: 7916, 7776 & 8189) only. Please Note: The KM 136 Uni Pro Seat & Mechanical Suspension in Black Vinyl (PN: 7882) now comes standard with an operator presence switch and retractable seat belt. 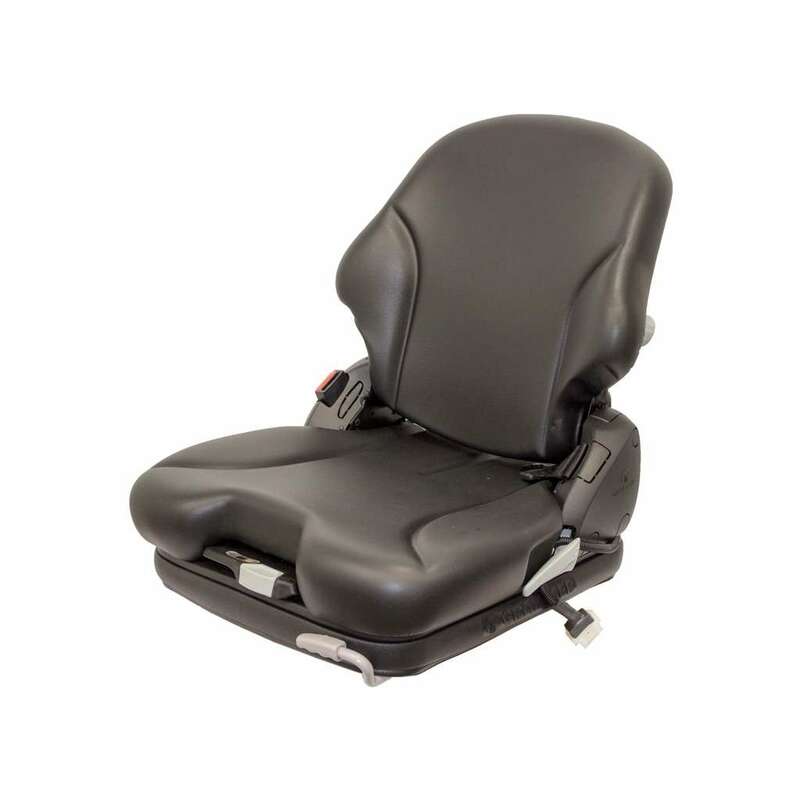 If you purchase the Replacement Backrest Kit (PN: 8466), you will lose the ability to have lumbar support and a backrest extension kit, unless you cut those parts out of your old backrest kit.